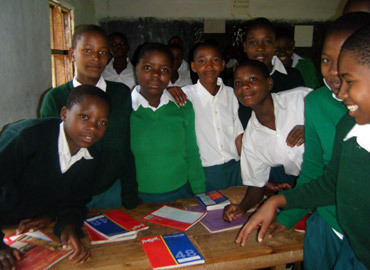 In 2008, the Diocese passed a resolution concerning girl’s education in the diocese because there are few women who have received secondary education since Independence. 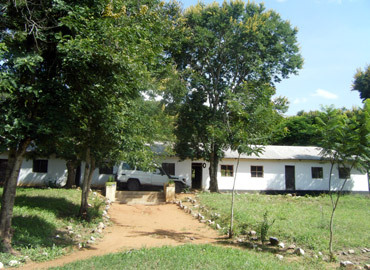 Queen Esther Girls Secondary School was founded to provide a safe learning environment in which girls could be encouraged to complete Secondary School and progress to higher education. The name “Queen Esther Girls Secondary School” is based on the Book of Esther in the Bible. We wish our girls to have the same character as Esther. They should learn to serve always. These are student of Queen Esther Girls secondary School which are in a class. This school provide quality Education to students. The school, while still without the proper registration, accepted the first 20 girls in 2010. Three years later, 15 Feb 2013, we had our Registration No. 4666. This was a very big achievement, involving major sacrificial commitment by the diocese as a whole and supported by Rochester Diocese and others. In 2014 there were 107 students and it is hoped that in 2015 there will be 160. The school is an English Medium secondary school currently providing classes for Form 1 to 4 (“O” Level). All girls board at the school. Bishop Jacob Chimeledya was appointed bishop of the diocese in 2008. He had had two years experience with Bp Simon Chiwanga and had learned that the problems for the people of the diocese were ignorance, poverty & disease. The development of Queen Esther School was one practical response to this perception.